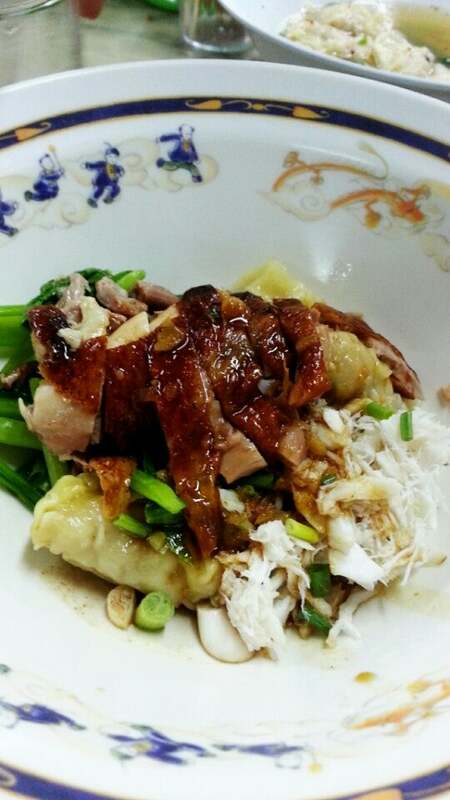 Prachak Pet Yang (ร้านประจักษ์เป็ดย่าง) is very famous in Bangrak for good roasted duck. 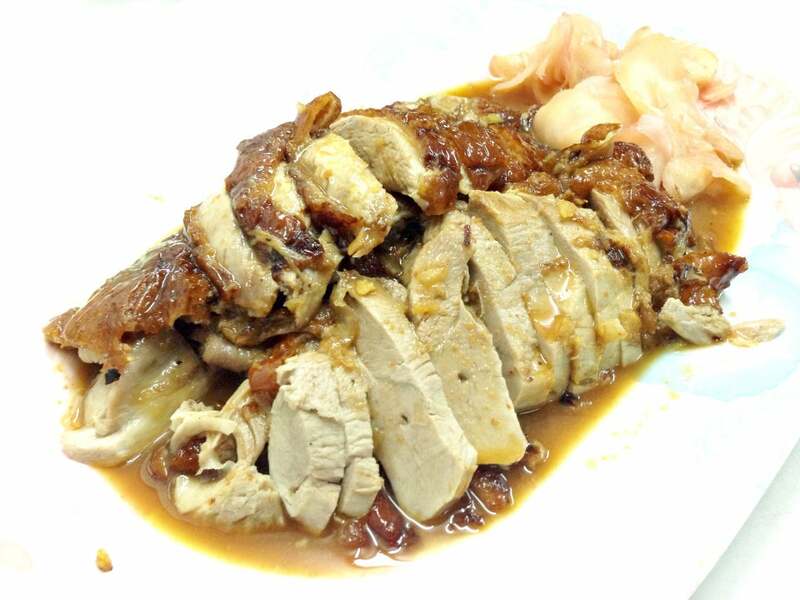 Established since 1909, it's considered as a legendary Cantonese style duck restaurant in Bangkok. How to get to Prachak Pet Yang? It’s located right along Charoen Krung road, just opposite Robinson’s department store. 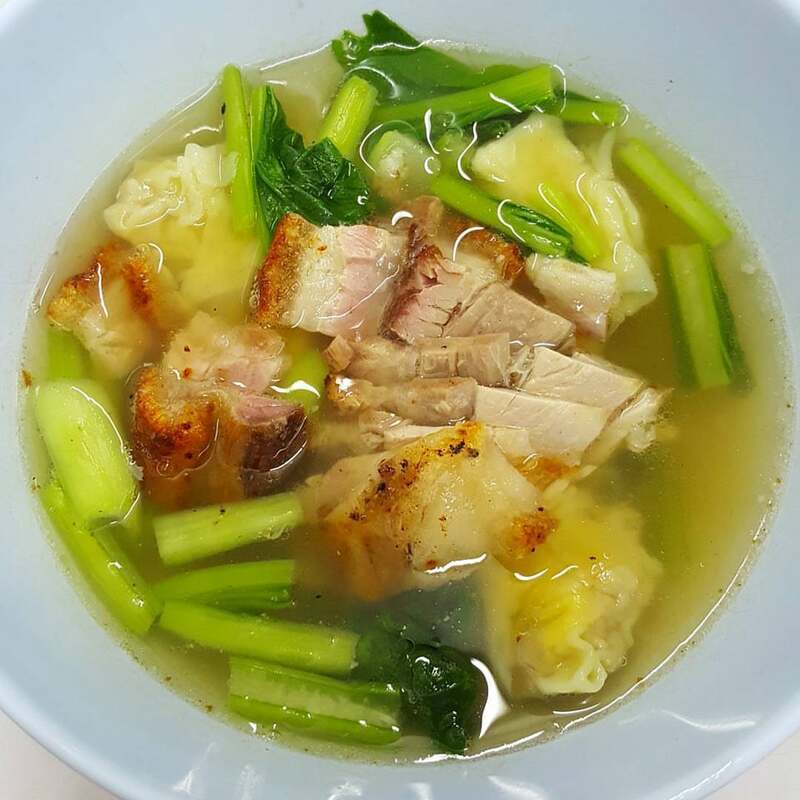 Take the BTS skytrain to Saphan Taksin, exit #3, head to Charoen Krung and you’ll find the restaurant. There is a bigger air conditioned room upstairs (to get there you need to go through the restaurant, through a door at the back and you will see the stairs). 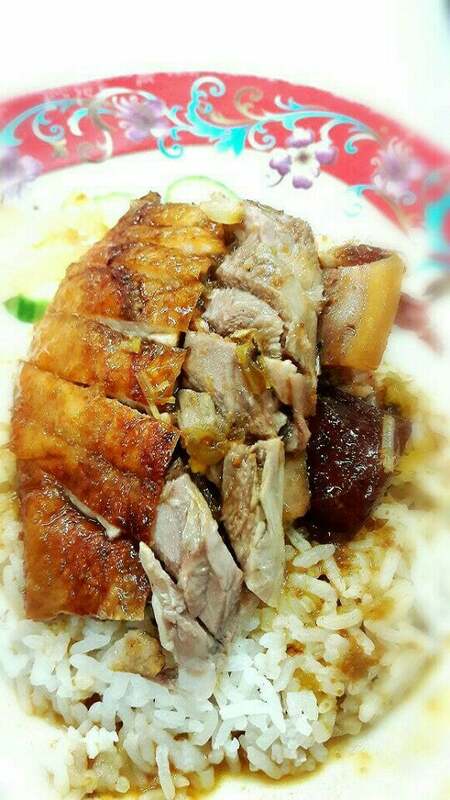 The Roasted Duck here is the best selling item and it is usually sold out at around 5pm to 6pm, so better to go there earlier than later. Great for a quick meal. The food was good for the price. 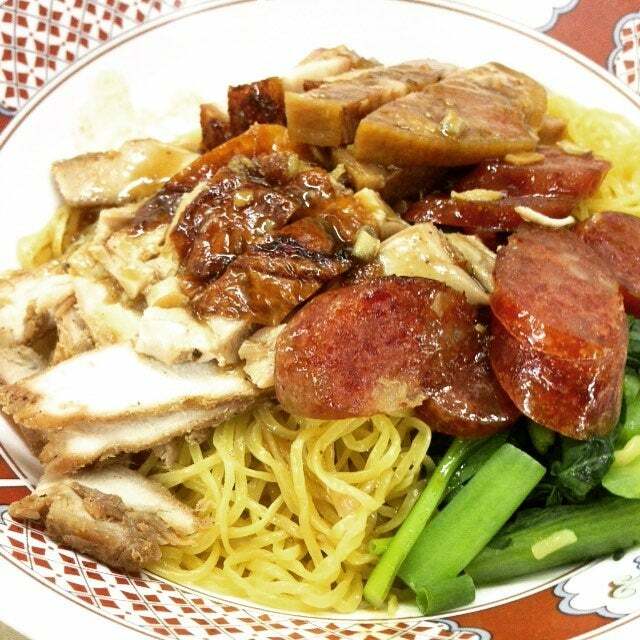 I wouldn't rate it as the best roast duck noodles I've ever had. Great for tourist as the menu has pictures and in English. This place has been here for 100 years or more, and has kept all the best of that experience to deliver fabulous food, at a very sensible price. I have been coming here for more tthan 10 years. 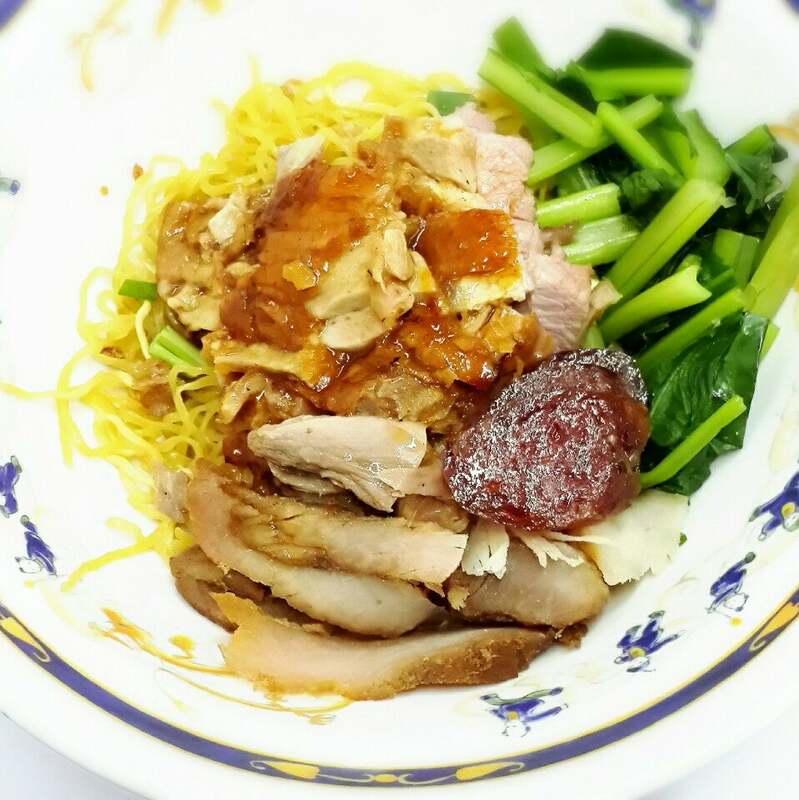 It is not just duck, but delicious crispy pork, red pork and wontons. Quick service from an English Menu by lovely and friendly staff. Their Tom Yum Goong is also to shout about - I am sure it is based on some of that great duck broth. And their gravy that comes with the pork and duck is to die for! Air conditioned, but not fancy seating. Formica table tops and plastic stools don't matter when the cuisine is so good. Round off the experience by having a glass of "Nam Cha" - iced tea - where they bring you the glass of ice and you pour the tea from a large jug on the table. Watch it though - the unlimited Nam Cha is 2 baht a person! A real authentic experience of wonderful local food opposite the Bangrak Market. Budget on 100 baht a head. The only challenge is that Prachak is easy to miss. The entrance is roughly opposite the Robinson's Deprtment store on Chaoroen Krung, but is very narrow, the front taken up mostly with the Dim Sum cooking and the home made ice cream freezer - often partly obscured by the line of maids sent to get take aways.... And if you look in and see all the tables are full - don't worry. Table turnover is quick, tables can be shared and there is a bigger air conditioned room upstairs (to get there you need to go through the restaurant, through a door at the back and you will see the stairs. Be careful not to collide with a couple staff carrying huge trays of roast ducks - maybe 50 ducks or so on a tray. Enjoy!! !